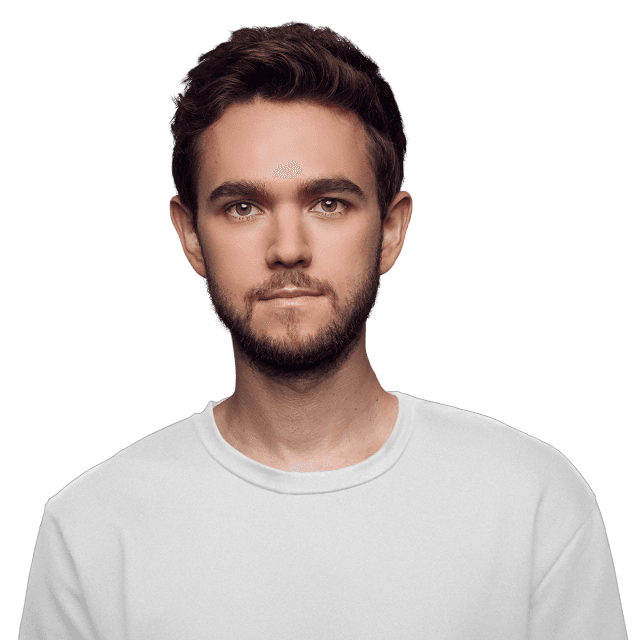 Multi-platinum, GRAMMY award-winning artist/DJ/producer Zedd made his debut with Clarity after signing with Interscope in 2012 and has been breaking down barriers surrounding music genres ever since. His latest hit singles include “Get Low” with Liam Payne and “Stay” with Alessia Cara, which earned Zedd his first #1 at Top 40 Radio. In 2015, Zedd released True Colors, which debuted at No. 4 on the Billboard Top 200 Albums chart. Throughout his career, Zedd has worked with a diverse range of artists to create hits, including Hayley Williams on platinum hit “Stay The Night,” which racked up more than 400 million streams, and Selena Gomez on the platinum track “I Want You To Know,” which spent four weeks at No. 1 on Billboard’s Hot Dance/Electronic Songs chart.